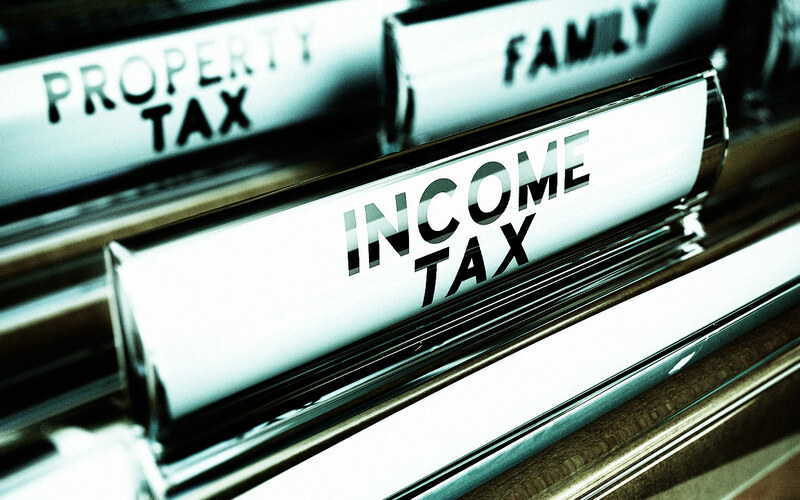 As generally speaking that an income tax is a tax imposed on individuals or entities that vary with the income or profits (taxable income) of the taxpayer. The Details vary widely by jurisdiction of Pakistan. 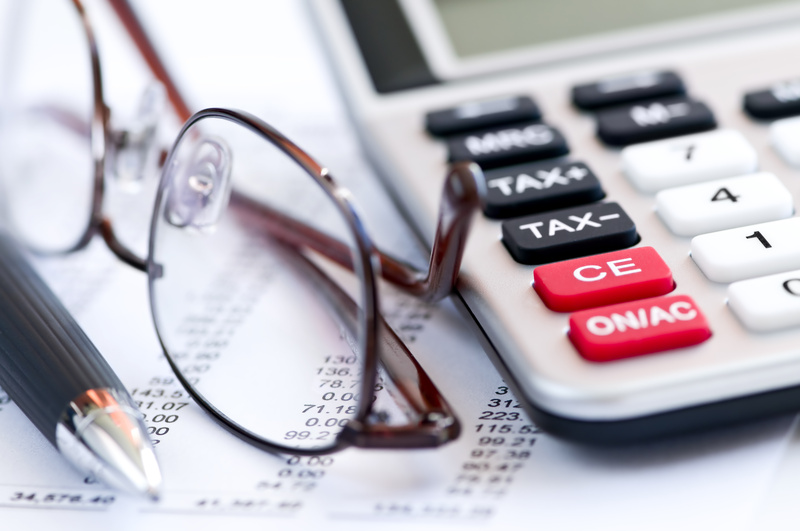 Many jurisdictions refer to income tax on business entities as company’s tax or corporate tax. Partnerships generally are not taxed; rather, the partners are taxed on their share of partnership items. Tax may be imposed by both a country and subdivisions. Most jurisdictions exempt locally organized charitable organizations from tax. Income tax generally is computed as the product of tax slabs of taxable income. The tax rate may increase as taxable income increases according the defined by Federal Board of Revenue (FBR) Pakistan. These Taxation rates may vary by type or characteristics of the taxpayer. 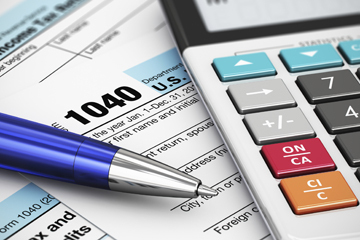 Capital gains may be taxed at different rates than other income. Credits of various sorts may be allowed that reduce tax. Some jurisdictions impose the higher of an income tax or a tax on an alternative base or measure of income. 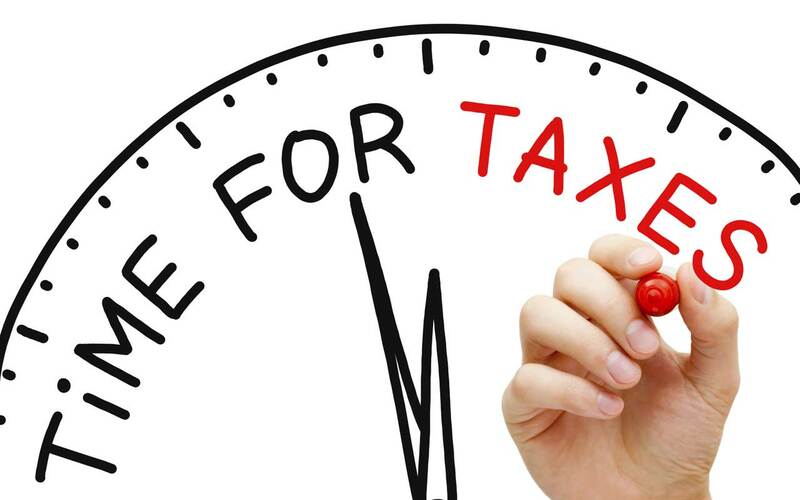 In Pakistan, tax culture was introduced initially, but most of the individuals and companies does not know very properly that how to submit tax according to the Law. And finally they done mistakes in submission of income taxes and when FBR introduces online taxation system through electronically via their official website. From then it becomes more difficult to understand by the ordinary persons or accountants. Therefore, we have developed one of the required training programs which is most desirable according to the market, individual and companies. The program covers Income Tax and E-Filing Submission. "The person must have the basic knowledge of accounting and able to understand the taxation and its requirement, where he/She can adopt the importance of tax law and its implication and Implementation. " 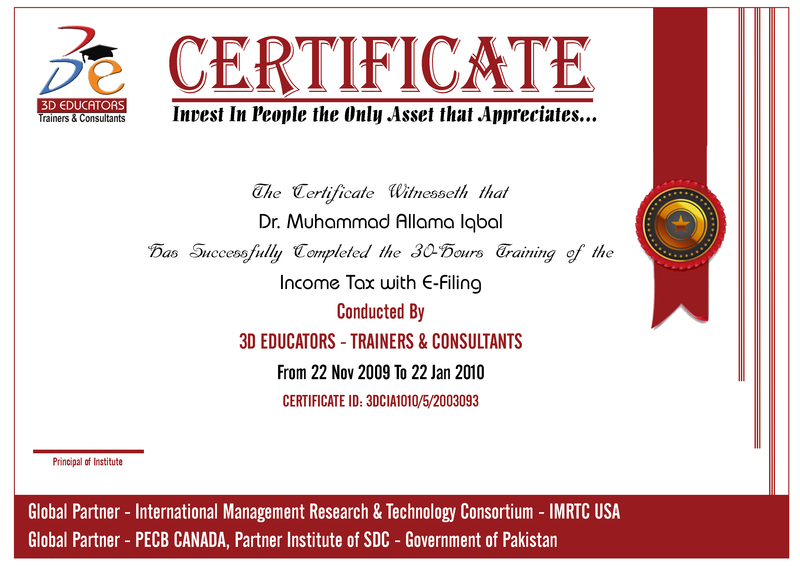 The Program will be suitable for professionals and who would like to enhance their skills in the area of Income Tax. After this Income Tax training the candidate may able to work in the professional environment and able to work on Income Tax. As mentioned above the certifications are most important part now in the professional world. Especially in the field of Taxation, you cannot survive, if you don't have got the International Credentials with you. All big organizations Offer the different Certifications that accredited you in the professional world.